My wife and I recently went on a road trip through the North Island of New Zealand. 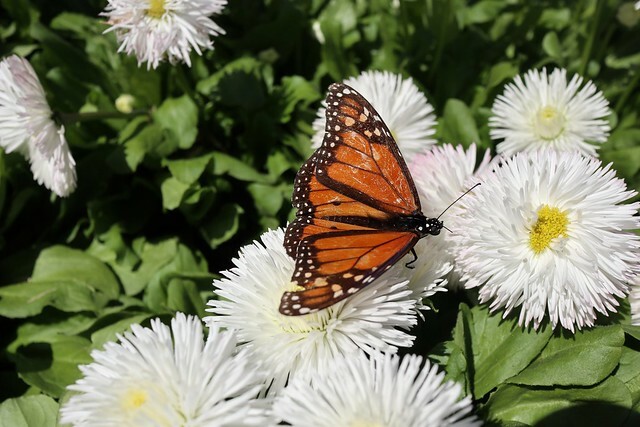 I had previously traveled through New Zealand’s much more sparsely populated South Island several times and we wanted to check out North Island together this time. 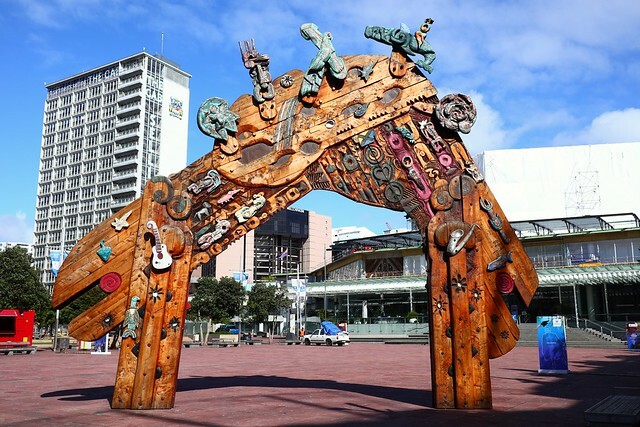 More than 75% of New Zealanders call the North Island of New Zealand home and 33% of New Zealanders live in New Zealand’s biggest city Auckland, so the majority of other cities in the North Island apart from Wellington feel like small towns to someone travelling from overseas. 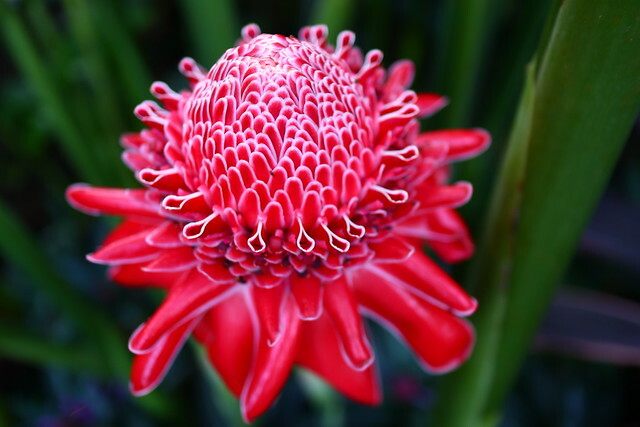 The Māori name for the North Island of New Zealand is Te Ika-a-Maui – the fish of Maui. The video below explains the origins of this name. 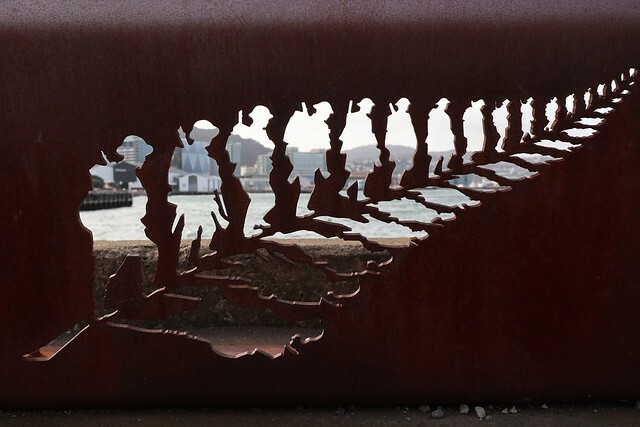 We began our journey in Wellington at the South end of North Island. 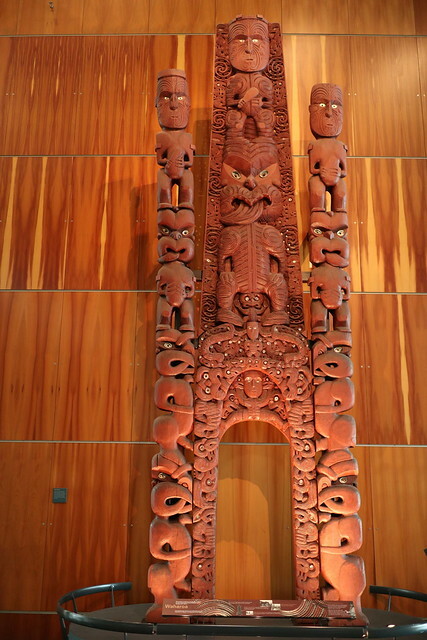 “Te Papa Tongarewa” the Museum of New Zealand is well worth visiting. 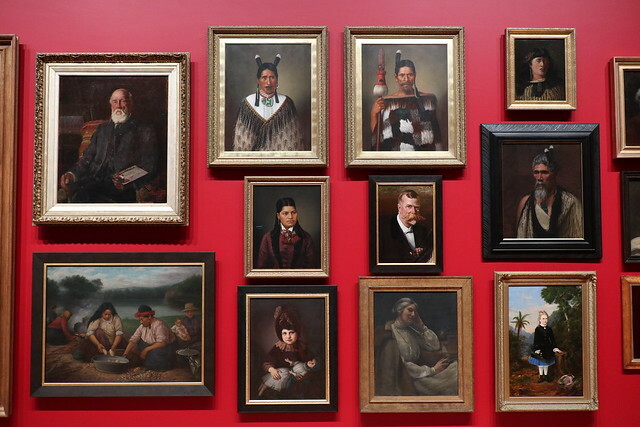 While there is no charge for entry I strongly recommend the low cost guided tour by museum staff. 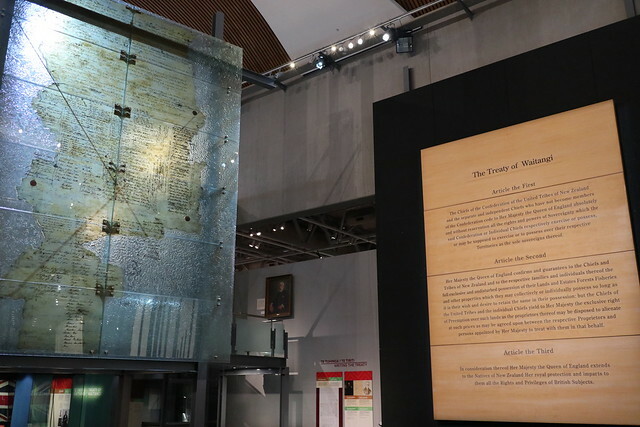 We did it and found it highly informative, helping to interpret key museum exhibits. 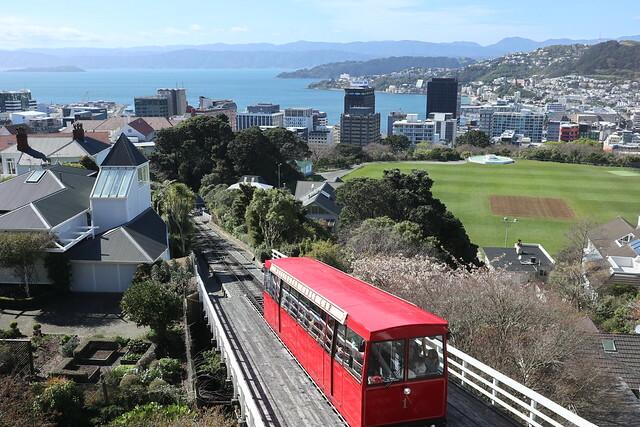 We recommend taking a walk along the foreshore of Wellington and nearby streets, exploring the little cafes and eateries you find along the way towards the Cable Car ticket office. For a few dollars you can catch a cable car trip to the top of Mount Victoria lookout and then walk back down to the city meandering through the lovely Botanic Gardens. 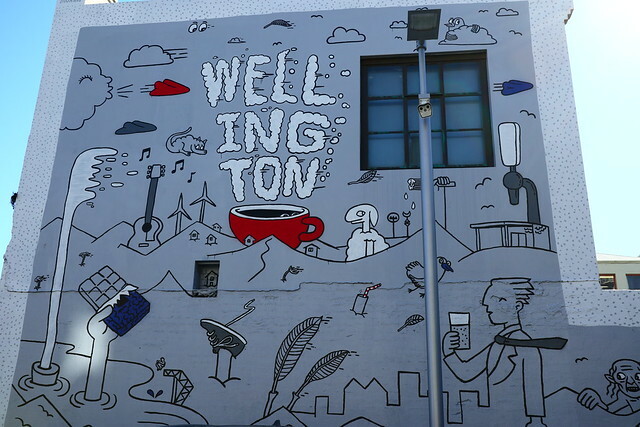 If it’s rainy and windy checkout Eva St where you’ll find some nice street art as well as Wellington Chocolate Factory which hand makes divine smelling organic, ethically sourced and traded, bean to bar chocolate. Heading north we had the option of driving straight to Taupo (pronounced Toe-Paw) but decided to break the journey in half and spend the night at Wanganui along the way. We hired a Kia Sportage car from Thrifty as they offer a discount for NRMA/RACV etc members. It was a good choice as a small car wouldn’t have a big enough engine to handle some of the roads. 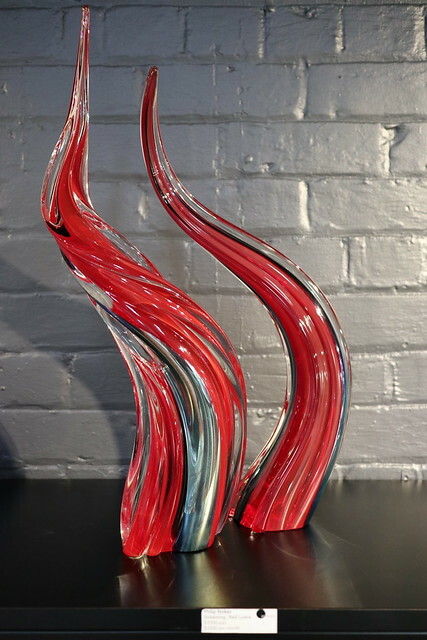 Wanganui is an artsy town and the highlight is New Zealand Glassworks where you can book a class in glassmaking if you do so well beforehand, see glass artworks being made and even buy some if you want to. 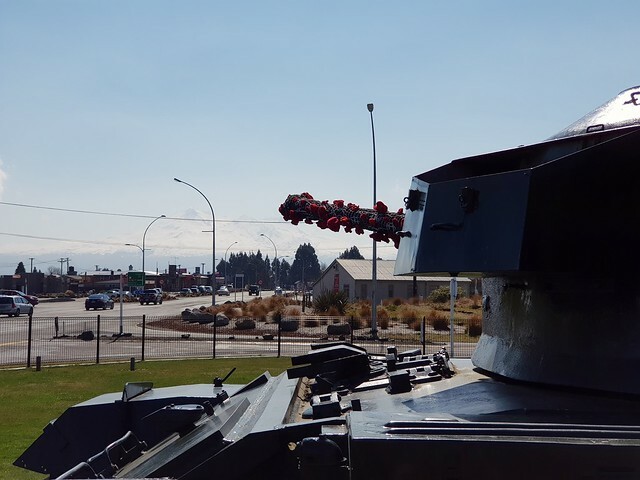 Leaving Wanganui the next morning we drove on, taking a break at the Army Museum in Waiouru. The desert road directly north was blocked due to a car crash so we had to detour the long way around West to Taupo via SH49/4/47 and back onto SH1. That reminds me if you’re driving in New Zealand refuel every time you see a good price. If you have to make a big detour you really don’t want to run out of fuel because petrol stations can be few and far between and even when they are there in small towns they can be quite expensive. The free Android app Gaspy saved us a lot of money by revealing the cheapest sources of fuel along the way. 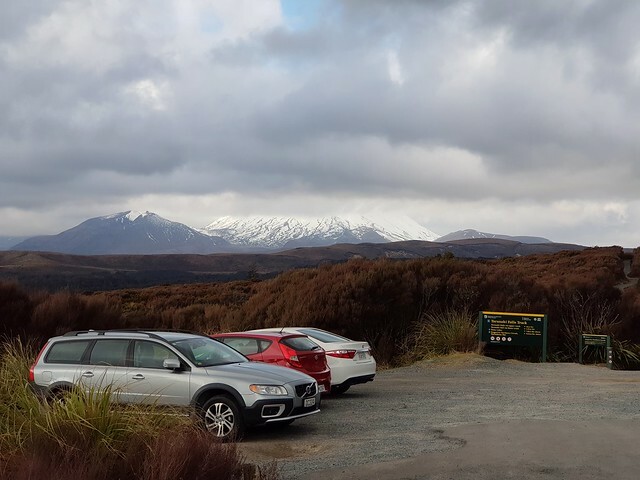 While the detour meant we reached Taupo later than expected and had to burn more fuel, the silver lining was being able to go for a short trek in Tongariro National Park. Taupo was an excellent place to be based at with many accommodation options along the lake shore. 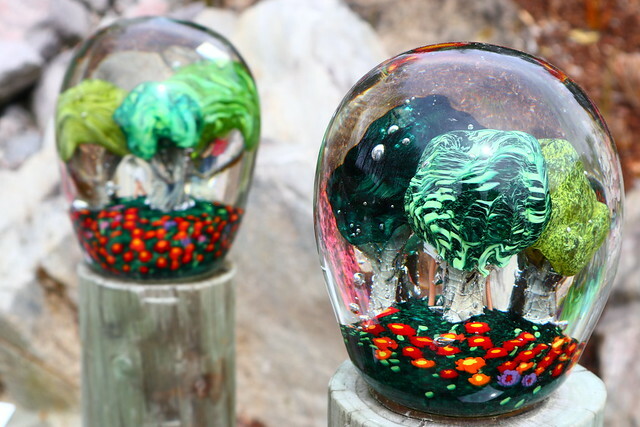 Our favourite activities while staying in Taupo were the Lava Glass garden & gallery as well as the Orakei Korako and Waiotapu thermal areas. 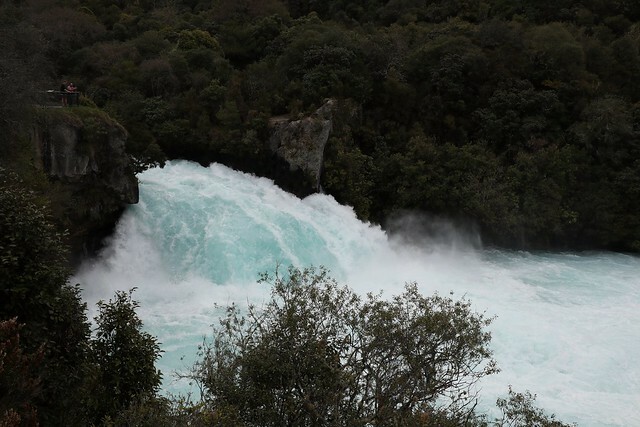 While the nearby 45 minutes each way walk along the Waikato River to Huka Falls was pleasant, the falls were not that impressive to me. To be fair that’s probably because I have seen much more massive waterfalls in Iceland and Niagara Falls in North America. 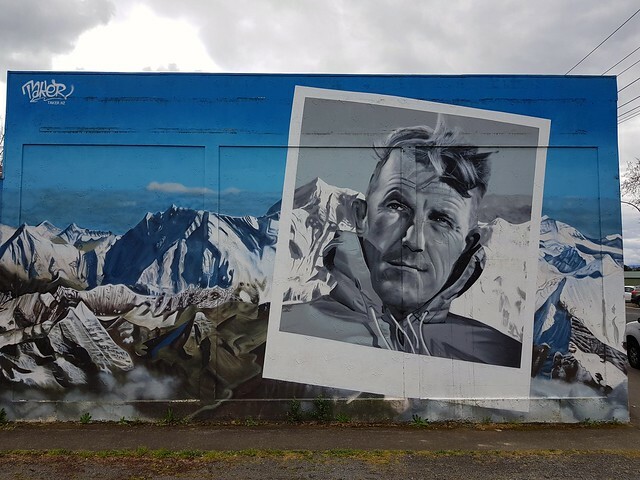 Continuing wending our way northwards, we paused at the small town of Paeroa to have lunch in their local park, I noticed a nice mural of famous Kiwi mountaineer Sir Edmund Hillary nearby. It should be noted that roads in the Coramandel area are very windy with low speed limits so don’t underestimate how long it will take to get there. Warning also that the 309 road is quite dangerous and I strongly advise that you avoid it. As you move from the South to the North end of North Island New Zealand you will find the temperature getting warmer. 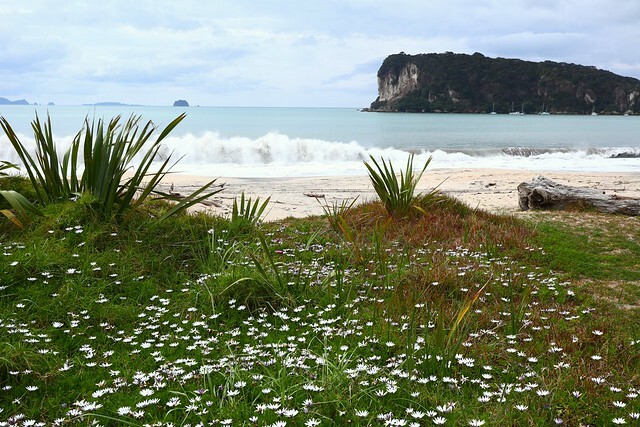 Our next stay was at the pleasant beachside town of Whitianga, which no doubt gets lots of Aucklanders and other people nearby visiting during warm summer weekends. 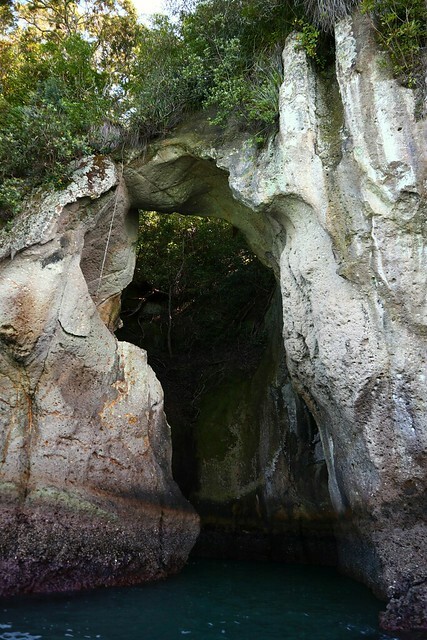 One of the popular activities from Whitianga is a glass bottom boat tour of the coastline up to Cathedral Cove and back again. This is a nice option as long as you don’t get boat sick like I did. 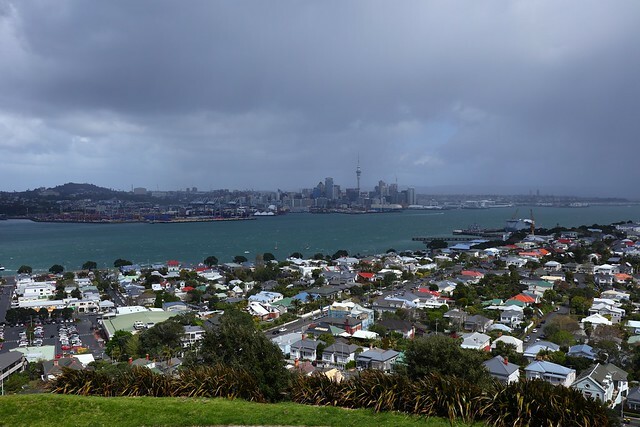 Our last city in New Zealand was Auckland, which to be honest felt quite similar to a medium-sized Australian city and not that interesting. Given the choice of Auckland or Wellington I would probably live in Wellington, which felt more friendly and also has a lower cost of living. 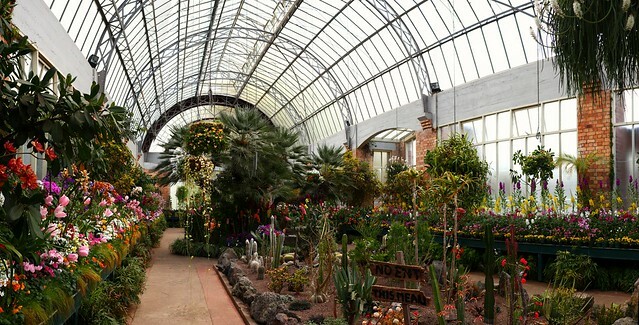 Discovering the surprise haven of colour & life of Auckland Domain’s Winter Garden brightened an otherwise dreary rainy day. Another highlight was the short ferry trip to Devonport, where you can walk through the streets and see good examples of late 1800s homes and other buildings. A tiny bit more strenuous is the walk up to Takarunga “Mount Victoria”, the highest volcano on Auckland’s North Shore from where you can see the Auckland city skyline across the water. All things considered it was worth visiting New Zealand’s North Island once, however if you are interested in big snowy mountain ranges, bushwalking and enjoying nature with a lot fewer people around then you will likely be like us and focus your attention on exploring New Zealand’s South Island several times. Road trip always exciting. It reminds my childhood when we always goes to small road trips with all friends. 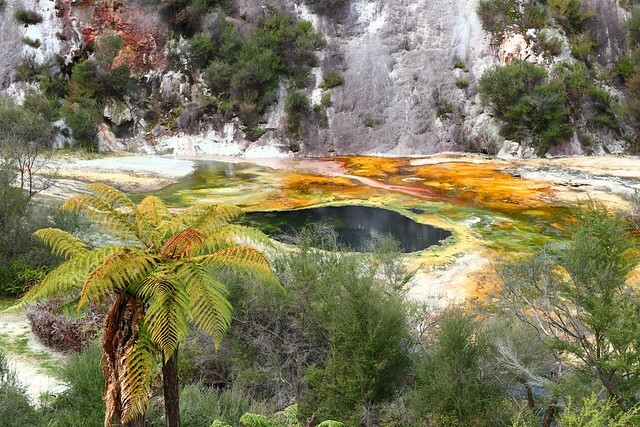 Your New Zealand road trip looks great for excitement and fun. Best of luck for next trip.